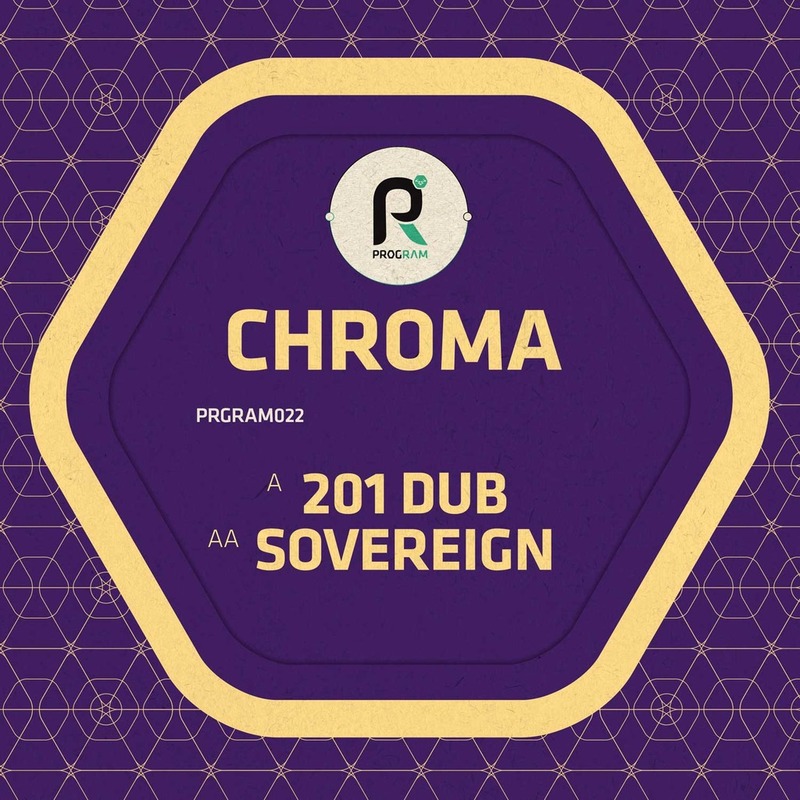 With the Chroma release of 201 Dub & Sovereign just around the corner, we caught up with the production trio about their top ten influences. Including tracks from Calibre and Pusha T, expect a time lapse of musicality like no other. It's now easy to see why Chroma have developed such a sophisticated sound over the years.